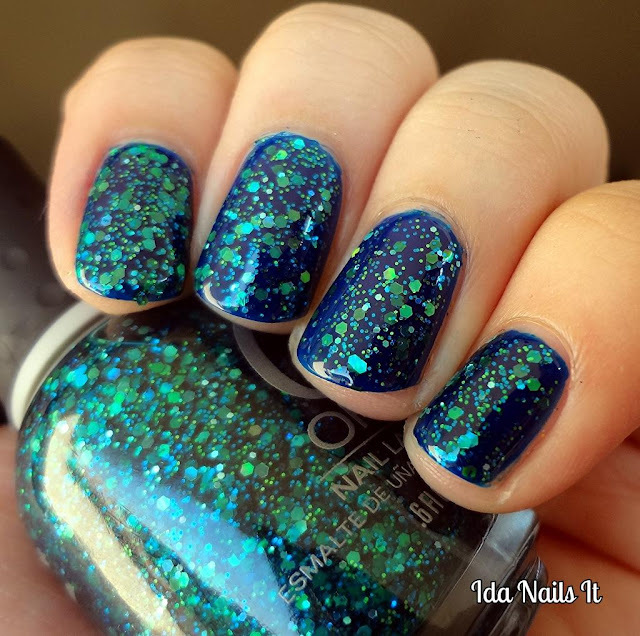 Go Deeper is part of Orly's Flash Glam FX collection. It does have a tinted base but looks better layered. 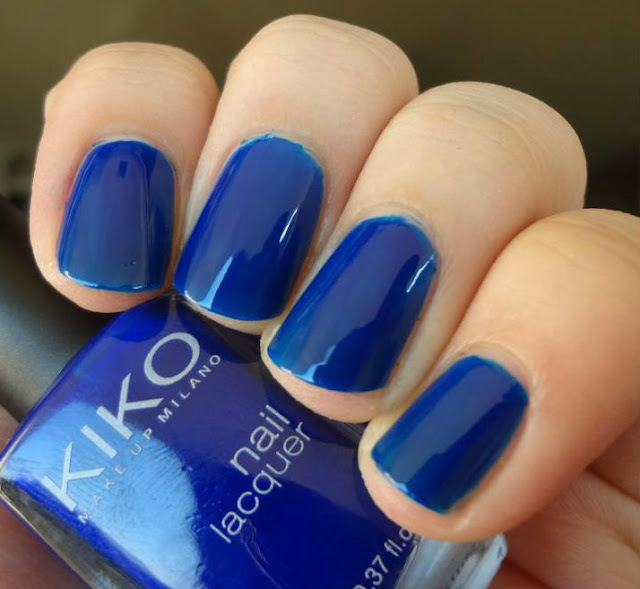 I applied two coats of Go Deeper over Kiko #335 Ink Blue and really like the complete look of them together.